Finding a Per Diem agreement that works for both your company, your employees and HMRC can be a bit of a nightmare. 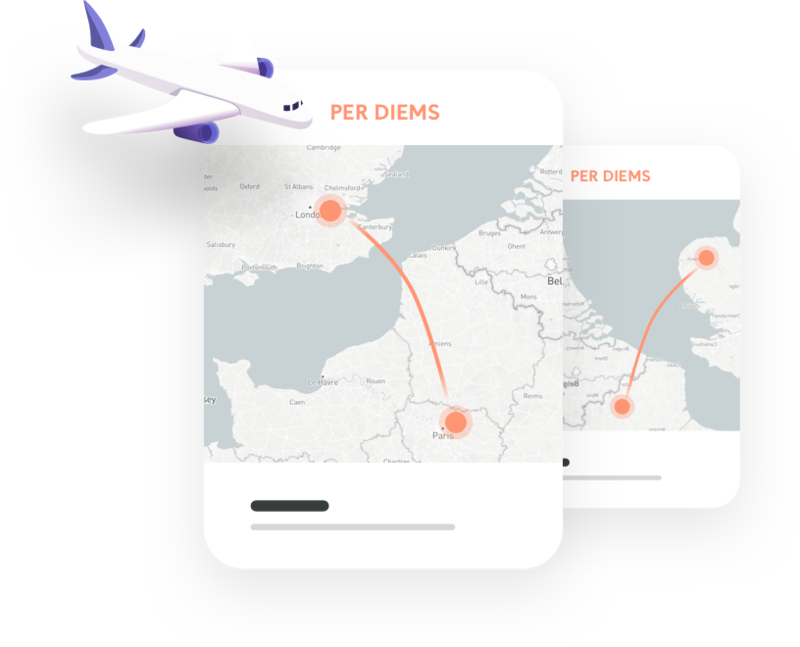 With Rydoo Expense, you can automate Per Diem, meaning daily, expenses for employees who regularly require these. This can be turned on and off when needed, for example if the employee regularly travels for work. 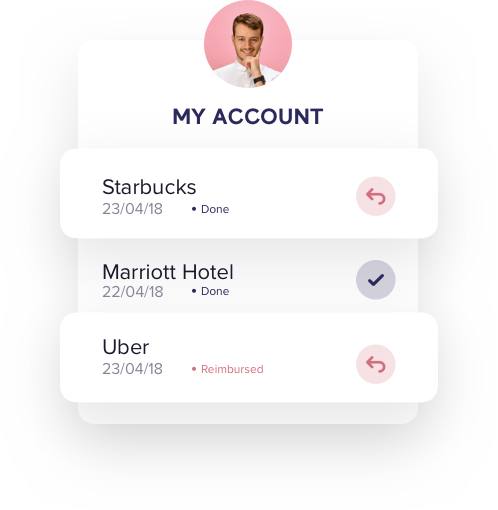 Rydoo Expense automatically allocates specific employees the agreed on daily amounts – whether it’s £5 for sundries or enough to cover larger expenses. You can also automate specific expenses for employees, for example repeat accommodation, or daily mileage costs. The best part of Rydoo is that keeping in line with HMRC will always be easy and automated – we keep your company compliant. Rydoo is different to other expense apps: we ensure that your reports fully comply with your company rules, and HMRC regulations. Per Diems have always been tricky to organise, however with Rydoo those days are over. See for yourself, with our 14-day free trial.